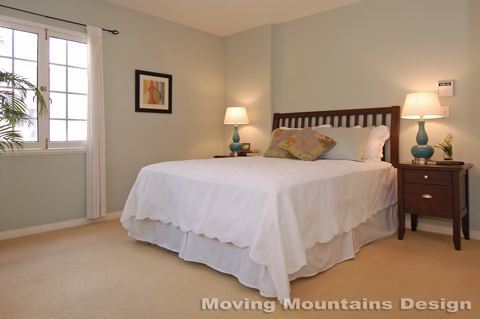 Today we staged a very lovely South Pasadena Tudor cottage on Oak Street. 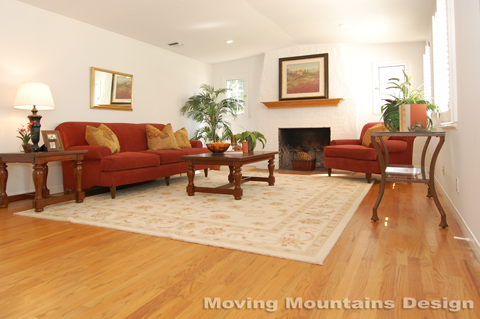 The home owners wanted to make sure the home looked warm, inviting and appealing to as many people as possible, as only a well staged home can. Here’s a sneak peek as it hasn’t been listed on the MLS yet. 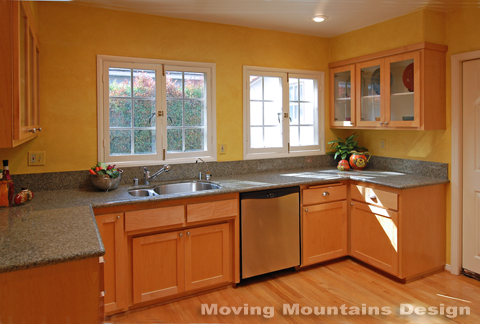 As you can see, the home has beautiful hardwood floors and lots of windows which make the rooms very bright & cheerful.